Superior engineering for a silky smooth ride. 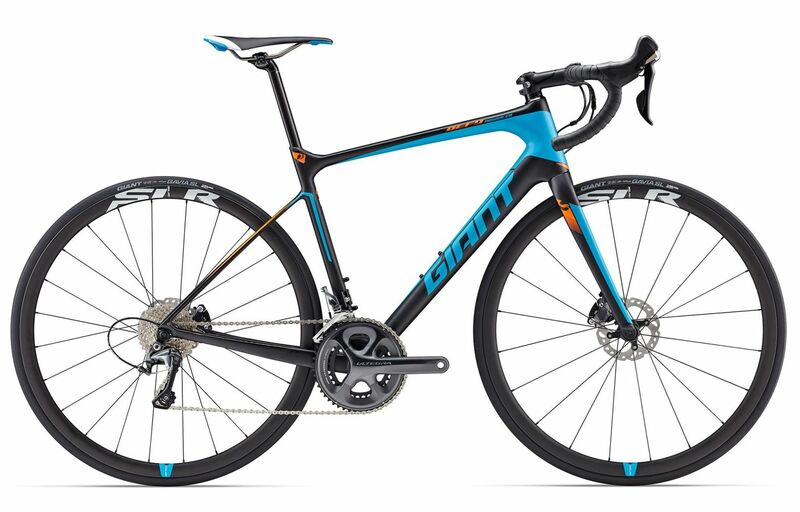 Maximize your performance on your longest, hardest rides. 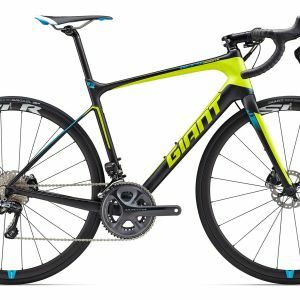 The Advanced-grade composite frame features endurance geometry with the perfect blend of light weight, stiffness and road-smoothing compliance. The OverDrive 2 steerer tube and full composite fork work together to boost front-end stiffness and precision. Disc brake technology with 12mm front and rear thru-axles gives you total control, even on rough roads and poor conditions. The D-Fuse seatpost smoothes out road vibrations, and the PowerCore bottom bracket turns every pedal stroke into positive forward motion. 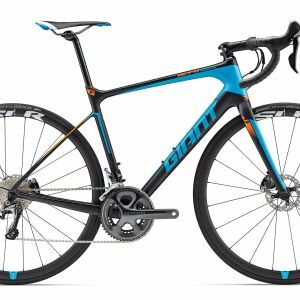 Designed to offer unprecedented steering performance, the system’s oversized headset bearings (1 1/2” lower, 1 1/4” upper) and tapered steerer tube work in harmony to provide supreme steering stiffness. 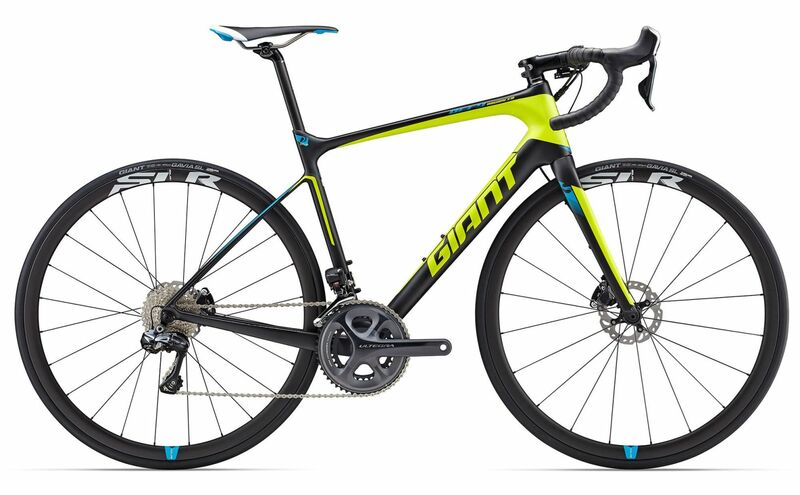 A fork and steerer tube constructed entirely using Giant’s Advanced-grade composite for lightweight and superior ride quality and steering precision.